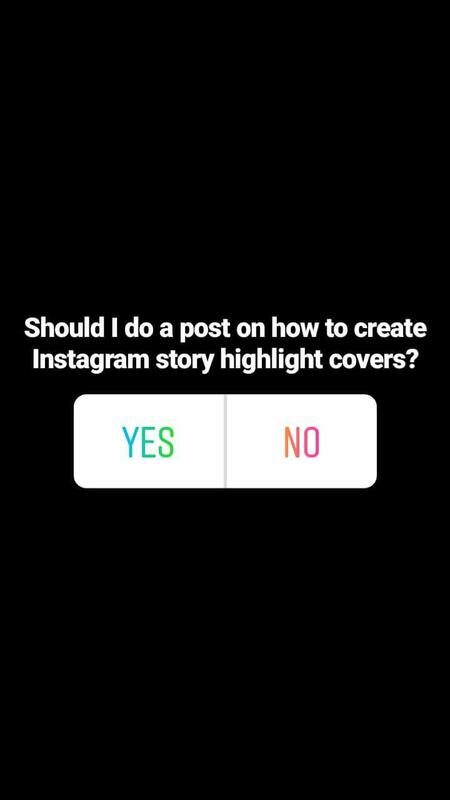 And as a result of that, I ran a poll on my Instagram story few days ago asking my audience if I should do a blog post on highlight covers and 90% of my followers said Yes. 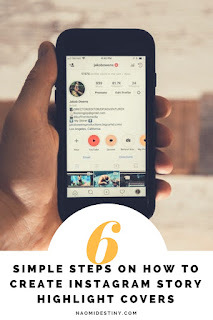 If you have been on my Instagram page lately, you will notice I didn't create any special covers for my highlights and that's because I didn't feel the need to but for the essence of this post and for those who asked, I will be showing you practical tips on how to. It's super simple and easy to create. And hopefully this post is of a very great help to you! Go to your archived Instagram stories and select stories to group into different 3-5 highlights or categories depending on what your page focuses on. Choose a name for the highlights created. 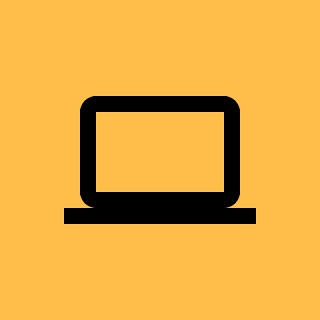 Some examples are: Travel, Favorites, Quotes, Inspiration, Blog, About Me, etc. 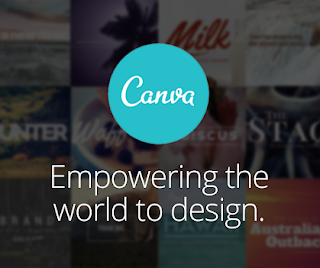 Canva is one of the easiest and quickest graphic design tool to work with. It's a free app and also available on iOS and Google Playstore. All you need to do is to sign up. 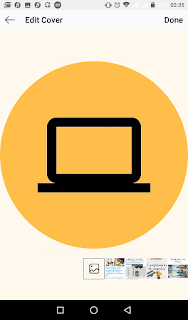 Once you have an account, the first step to take is to create a design. 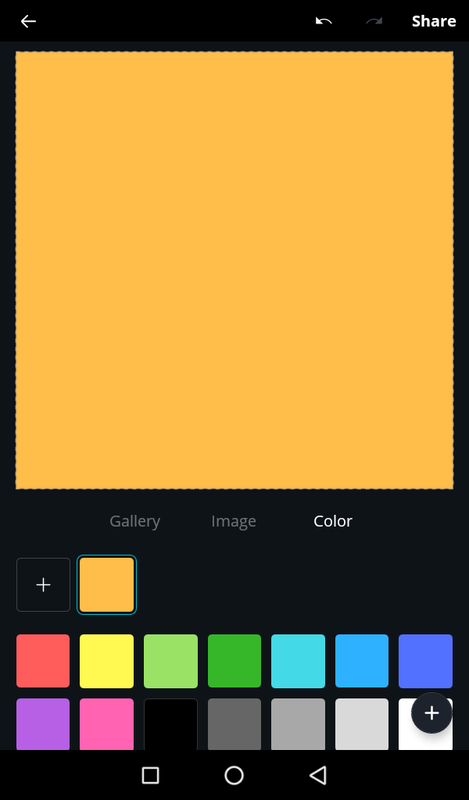 Click on the button that says 'Custom Dimensions' and change the current dimension to 1080 x 1920 px (an exact dimension for Instagram stories). 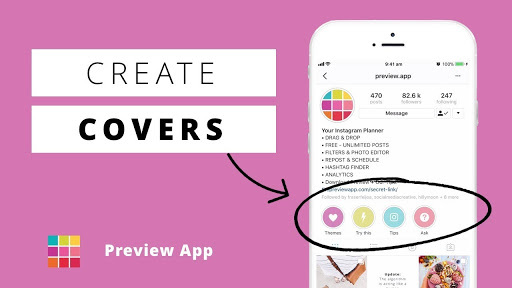 Or you can simply pick one of the Instagram template designs to work with. After picking a template design, simply pick/change the background color to the color of your brand or your favorite color. Once you have changed the background color, then go to the button 'Elements/Illustrations' on Canva. 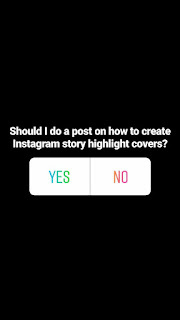 Pick a symbol relevant to the categories you initially created on Instagram story highlights. 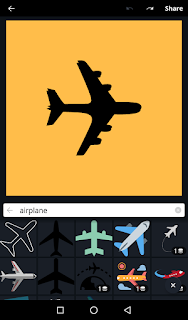 For example, you can pick the airplane symbol for Travel Category or Laptop symbol for Blog category. You can also type into the search bar to look for the perfect object/symbol/element. 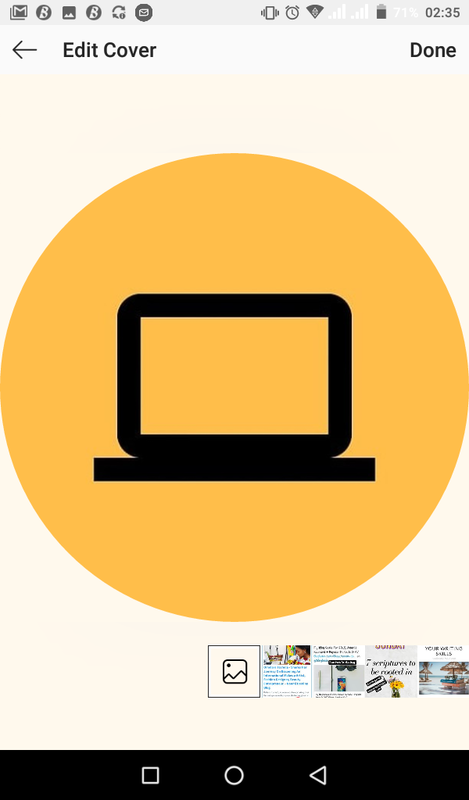 After you find the symbol you had like to use, place it onto your design or colored template. 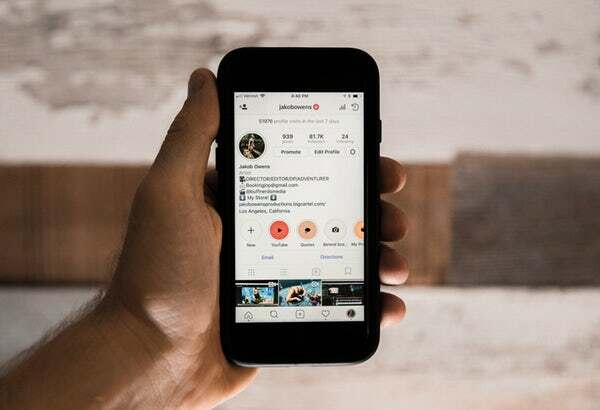 Ensure your element is large enough to make a cover on your Instagram highlights or categories. Do this for all the 3-5 categories/highlights created (i.e you are to create 3-5 Canva images for them all). 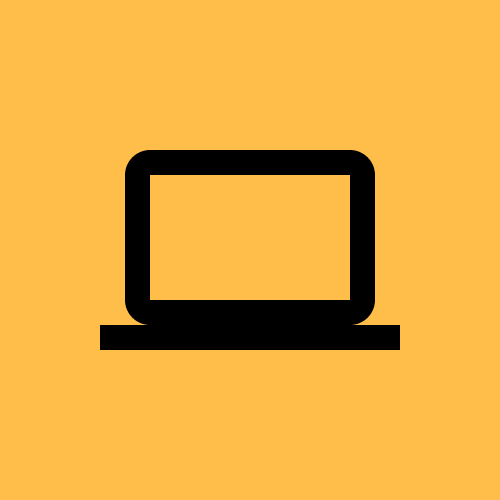 Downloaded/Export and save the images created to your phone, gallery or camera roll. Go to your Instagram page and long press any of the categories/highlights earlier created to edit your cover photo. 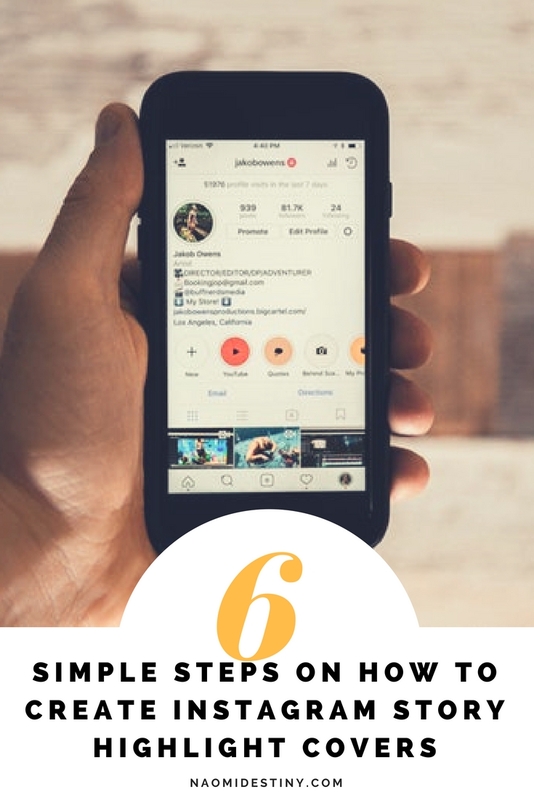 You can then select the downloaded/symbolized image from your camera roll to set as your cover photo for your Instagram story highlight. Super easy right? Let me know if you have a problem doing this or if you have questions in the comment section below. Don't forget to share with friends!